Best competition movies you have to see! For any movie-maker who wants to keep their audiences on the edge of their seats, there are few better genres that the competition movie. These frequently cast underdogs against unsurmountable odds as they aim to win a prestigious tournament, and the genre has had a surprising range of applications in the realms of sci-fi, casino culture and even dog shows! 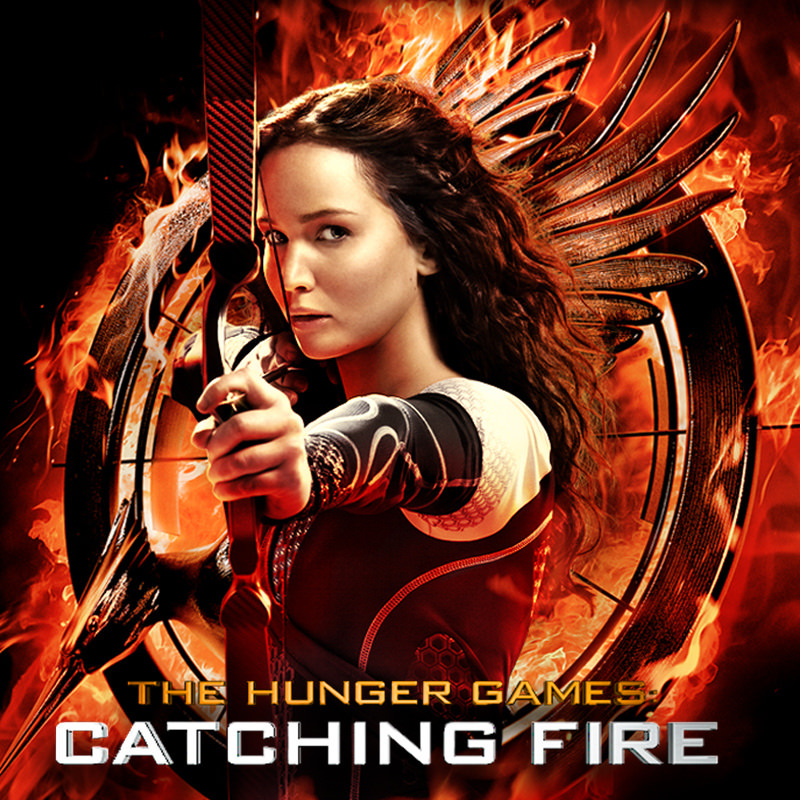 One of the biggest competition movie franchises of recent years is undoubtedly the Hunger Games series. Casting Jennifer Lawrence as a young rebel taking on the system in a series of violent televised games certainly lifted a great deal of inspiration from forerunners such as the Japanese movie Battle Royale and even Arnold Schwarzenegger’s The Running Man, but that didn’t stop the Hunger Games creating some serious box office revenues. Away from science fiction, we find many casino games have also performed well in the competition movie genre with the likes of Rounders and 21 successfully updated the template set by the iconic 1965 poker flick The Cincinnati Kid. And with the likes of LadyLucks.co.uk offering a 21st century gaming update of these casino games that can now be easily played with just a smartphone, it looks like these iconic games are showing no sign of going away anytime soon. 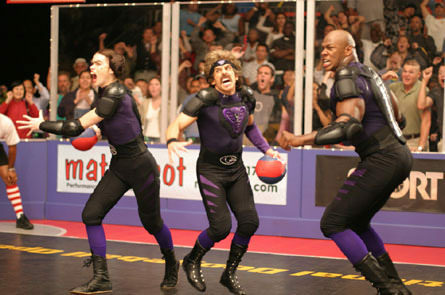 Even seriously minority sports have gotten in on the competition movie genre with the hilarious Dodgeball movie giving Vince Vaughn and Ben Stiller the chance to send up the almost limitless variety of sporting movies that have used the tournament template as a way of gripping their movie audiences. But it’s not all about testosterone as even the realm of the arts has successfully been used for competition movies. 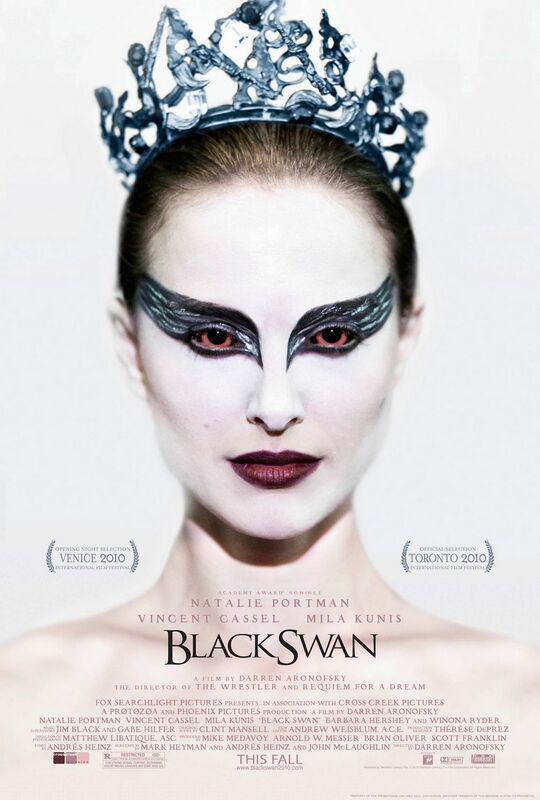 From the heartrending torment of a genius pianist in 1995’s Shine, to Natalie Portman’s stunning portrayal of a ballerina in Black Swan, it shows that the basic storylines of an underdog overcoming the odds has a timeless appeal in modern cinema. Underdogs of a different kind can be found in the brilliant spoof Best in Show that saw the team behind Spinal Tap creating comedy gold as a magnificently eccentric group of dog breeders aiming to achieve canine glory at some of America’s most over-the-top dog shows. 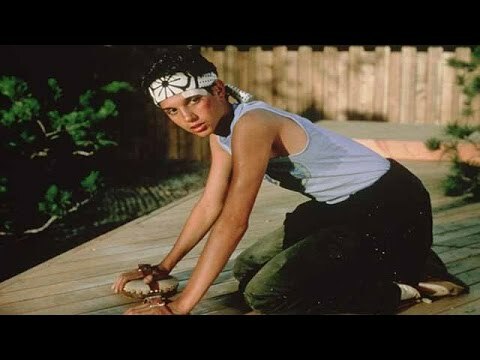 And finally, we can’t miss out perhaps the best-loved competition movie of all, Karate Kid. This 1984 movie earned a soft spot in many movie fans hearts for its feel-good simplicity and heartfelt drama that showed that, just like a good game of poker, you never quite know how the competition will end! The Movie Bit: Best competition movies you have to see!